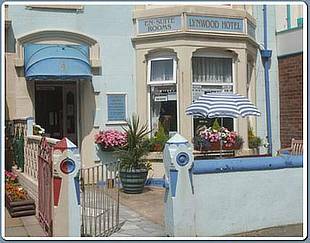 Conveniently positioned in the heart of Blackpool, the Lynwood Hotel offers high quality accommodation in a warm and friendly atmosphere. Situated between Central and South Piers and approximately 20 yards from the promenade, the Lynwood Hotel is within easy walking distance of the Pleasure Beach, Sandcastle Leisure Centre, the Tower shows and shopping centre. 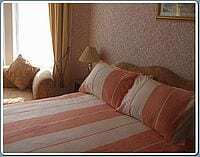 All of our bedrooms are fully en-suite and include a colour TV, full central heating, tea and coffee making facilities and are decorated to a high standard. 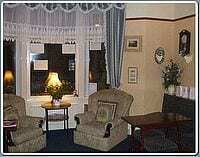 Full English Breakfast is served in the dining room and there is also a comfortable lounge bar for a relaxing retreat. 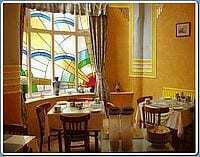 Whether you are looking to visit us during one of the quieter periods, or would like to visit when it is busier, always feel free to contact us and we will be very happy to advise you as to the best time to stay, and prices. Place Categories: South Pier, South Pier Couples, South Pier Families, South Pier Gay Friendly and South Pier Groups.